Inside the Lawton Public Library's Family History Room, visitors are welcome to explore their past with the pooled resources of the Southwest Oklahoma Genealogical Society, Lawton Chapter of the Daughters of the American Revolution, Daughters of 1812 and the Lawton Public Library. 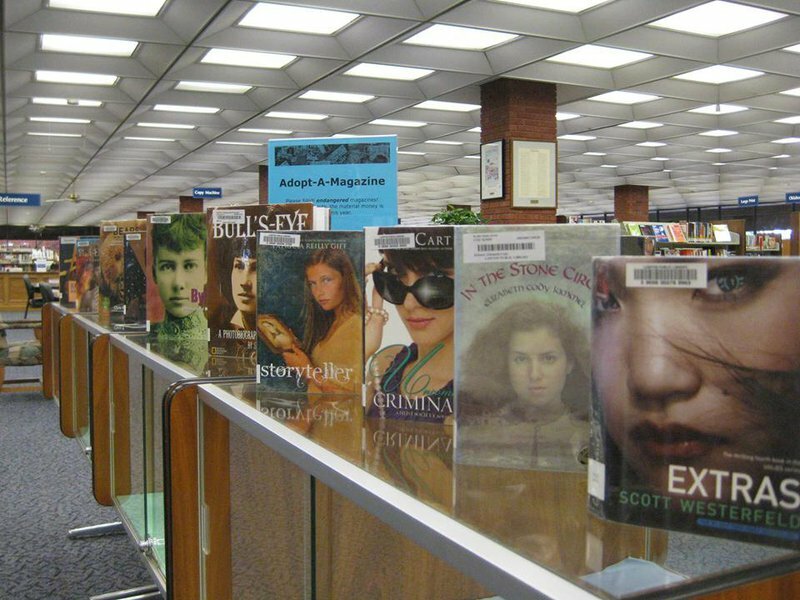 Browse through 6,000 rolls of microfilm, 150,000 microfiche and over 23,000 books and periodicals. Information includes a history of Lawton and Comanche County, census records from 1790, as well as the 1881 British and Canadian census, a Native American collection on the Kiowa, Comanche and Apache tribes and more. 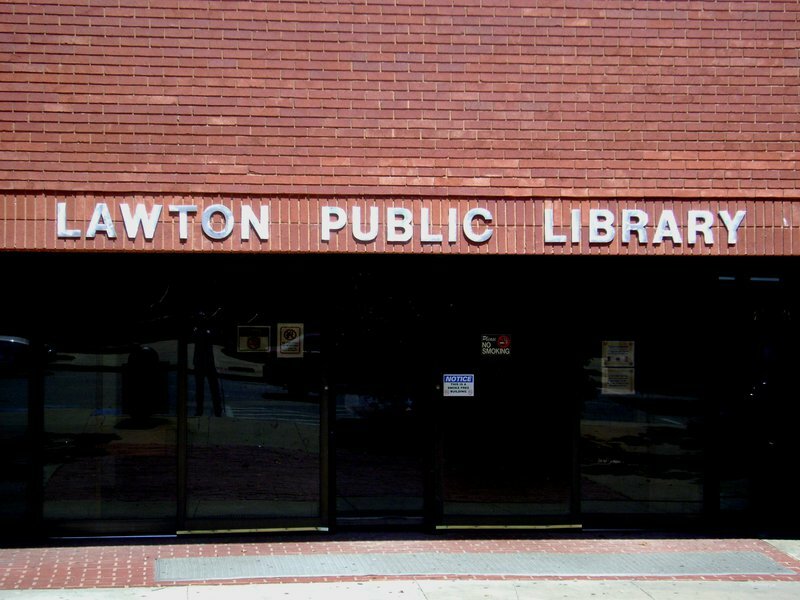 The library also has photocopied death records from the city cemetery, land tract books, and local and area newspapers, including the Lawton Constitution, since 1901. In addition, 20 computers with Internet access are available, and the research site Heritage Quest is available to library patrons.